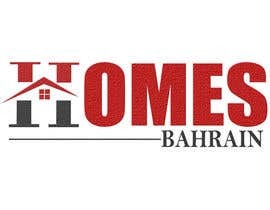 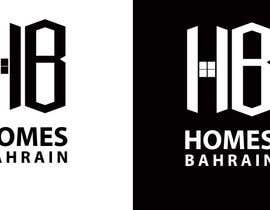 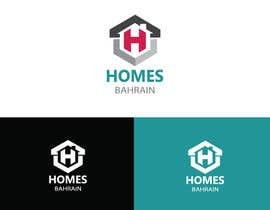 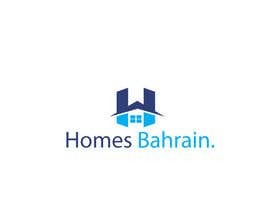 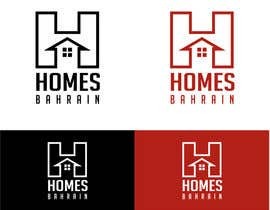 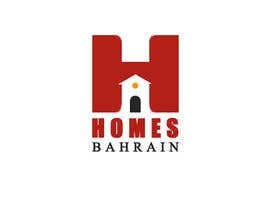 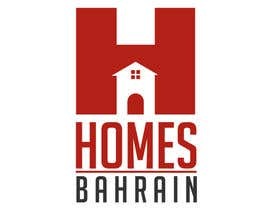 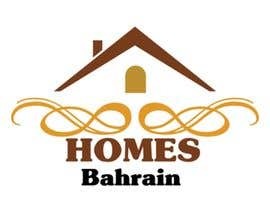 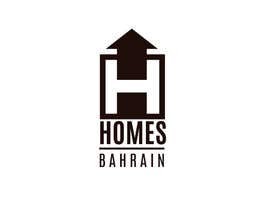 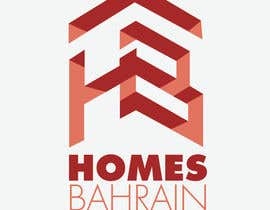 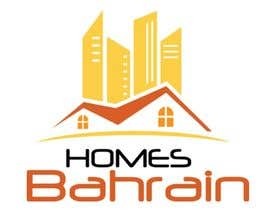 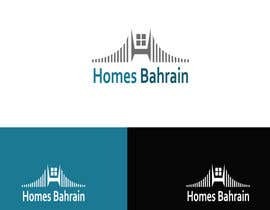 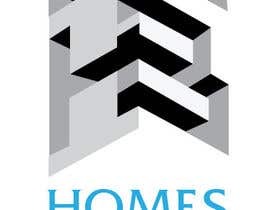 The logo have to be ICON (maybe the "H" can be artistic House shape) and text : Homes Bahrain. 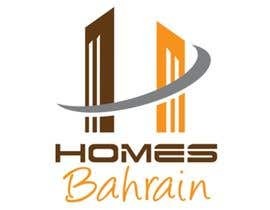 We have terracotta color, to start with, but better ideas are always welcomed. 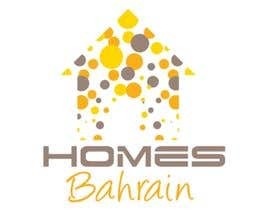 Please check my entry #70 ....Thanks! 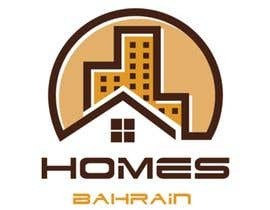 hello, what is your company name ?